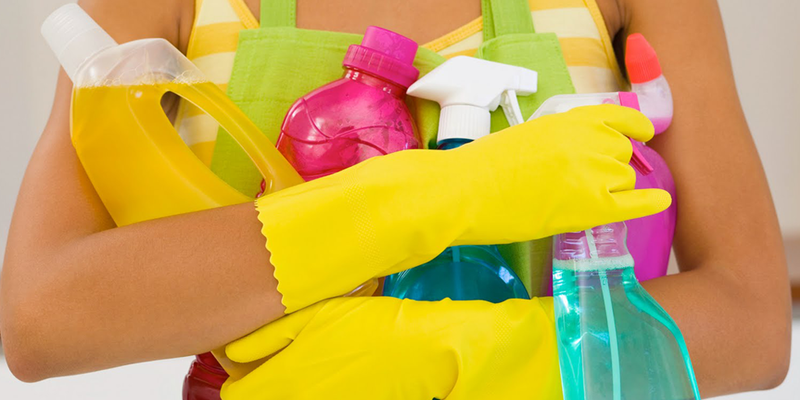 Water Heater Cleaning Water Heater Descaling | Robins Plumbing, Inc.
Did you know you can clean your water heater now? Because we don’t have enough in our houses to clean already, I am going to add cleaning the inside of your water heater to the to-do list. Why on earth should you care if the inside of your water heater is dirty and full of scale? First, if the inside of your water heater is full of scale buildup it shortens the lifespan of your water heater. I’m willing to bet that the last time you had to replace your water heater you didn’t jump for joy about it. Since replacing your water heater isn’t at the top of your “Oh my gosh I can’t wait to do that again” list then let’s talk about keeping it working as long as possible. Another reason you should consider cleaning the inside of your water heater tank is taking into consideration that if your water heater is full of scale it has to work harder, and a heater that isn’t working efficiently is costing you more money on your utility bill. You can clean your water heater with no extra effort on your part. I know, why didn’t I say that in the very first paragraph? There is now a water heater cleaner on the market by the trusted name of Nuvo H20, the company that has been softening and filtering water with citrus for nearly 30 years. Tankless water heaters can also benefit from naturally conditioned water. Tankless water heaters are notorious for scale buildup and tankless water heater manufacturers recommend that a sediment cleaner be installed with every tankless water heater on top of their annual maintenance needs. The Nuvo H2O water heater cleaner can also serve as the pre-filtration system for your tankless water heater. The nuvoH2O Water Heater Treatment System provides naturally conditioned water without the hassle of salt. NuvoH2O uses a process called chelation (pronounced key-LAY-shun) which binds with minerals in the water so they cannot react with other elements to produce scale. The nuvoH2O Water Heater Treatment System is engineered around a compact, integrated cartridge, and housing with a quick-connect design that makes maintenance quick and easy. The self-locking mechanism assures a leak-proof connection in seconds without all of the mess typically associated with the cartridge replacements found in competitive systems. 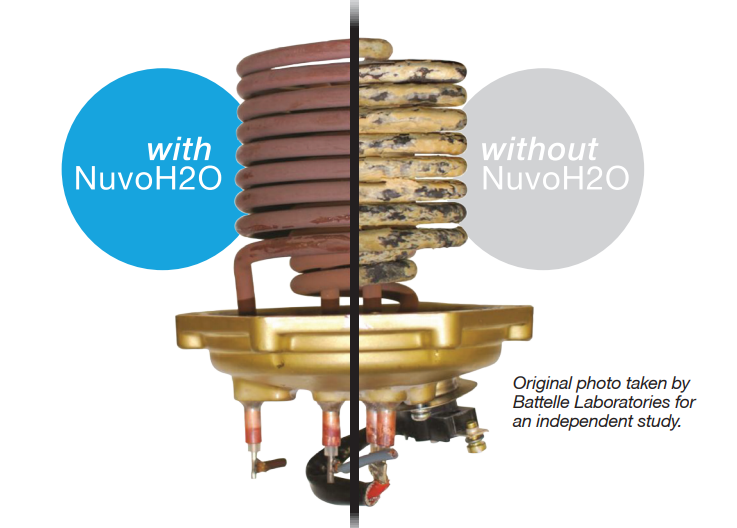 NuvoH2O Water Heater Treatment System not only prevents hard water build-up but it can help reduce and remove existing scale helping to restore your water heater to near-new efficiencies. The NuvoH2O Water Heater Treatment System not only saves on the operating costs of your water heater but can reduce maintenance costs and extend the life of this critical appliance.